Our Services - Traduzca - Tradução juramentada, simultânea e documentos. Orçamento online! 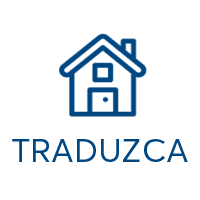 Traduzca boasts a team of highly skilled professional translators who are native speakers in the target language, with experience in a wide range of areas to ensure reliable, top quality translations and versions. The speaker pauses to allow the interpreter to translate what was said into the target language at small business meetings, events, training sessions and courses. To be valid in Australia, certain documents issued in a foreign language must be translated by a NAATI (National Accreditation Authority for Translators and Interpreters) certified translator. Traduzca has a team of NAATI-certified professionals whose work is accepted by the Australian Government and Australian Department of Immigration. Find out mor here. Experienced voiceover interpreters who are native speakers of the target language record new audio for a film or video after the original audio content has been translated. Translating and adapting the script into another language, as well as inserting and synchronizing the subtitles for films, commercials and company videos. 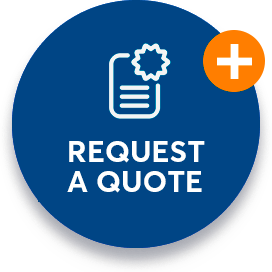 Involves improving the original text, correcting any grammar mistakes and checking general standardization without altering the original message. 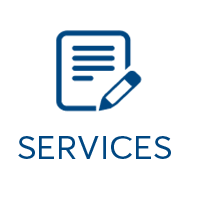 An extension of translation, version and revision services for the internet. Translating the content of manuals, catalogs, brochures and other materials and reformatting it back to the original graphic layout. Bilingual interpreters who provide assistance in two languages for participants at business roundtables, trade shows, meetings, seminars and other types of events. Assistance from bilingual professionals for contacts abroad.